Home / Blog Posts / Home Made Centrepieces! 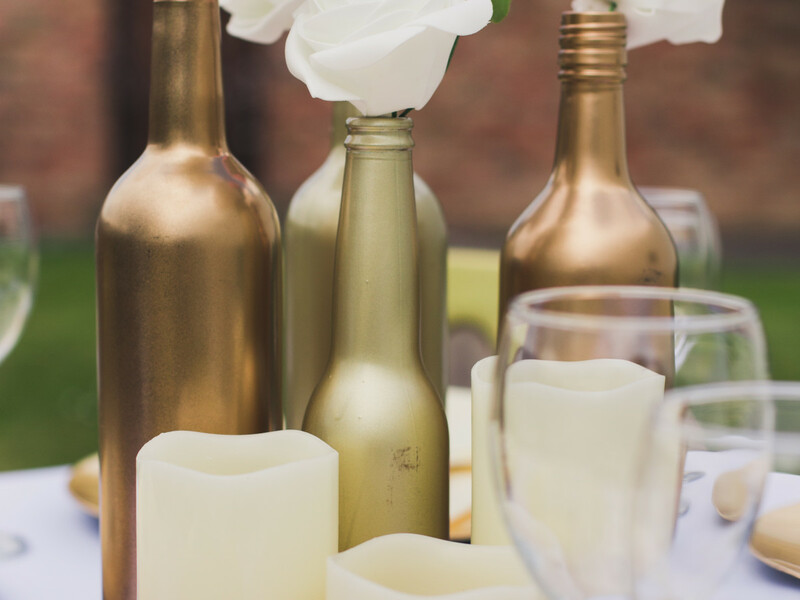 Ever considered using unconventional materials for centrepieces. 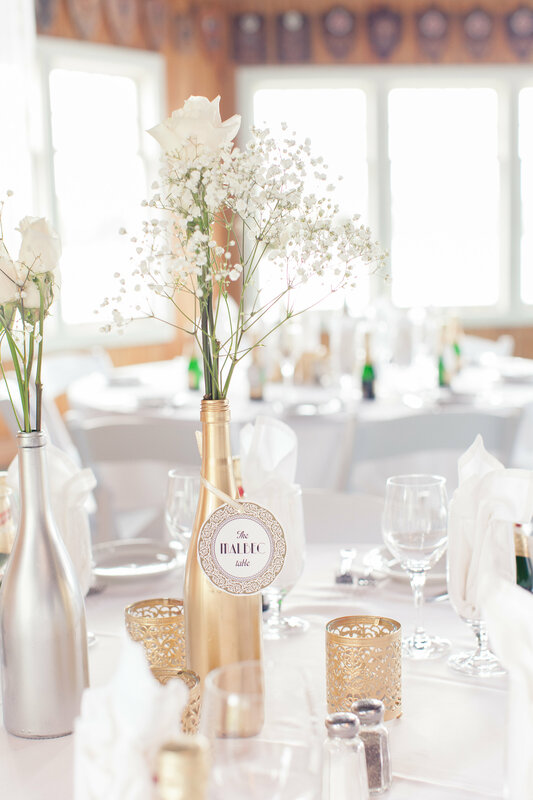 We recently used gold wine bottled to create a centrepiece as seen above. They worked great in adding colour and a grounded theme to the table setting. Whether your theme colour is pink or black, you can always get creative and use wine bottled to creative your ideal centrepiece. If that is too much work for your, book novus events to dress one aspect of your occasion and we will theme these to your event styling and colour, challenge our creativity and give us a call. Get your complimentary centrepieces by using one of our services!